The wine has a deep ruby, red colour. It shows ripe raspberries, black currant and mocha flavours on the nose and has dark chocolate and blackberry fruit on the palate. 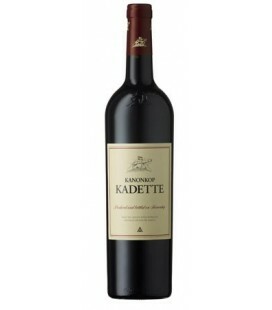 This wine has good length with a dry finish and can mature for a further 7-8 years.